Recently, we talked about the growing threat of video piracy in the streaming world and how the industry is tackling the problem. Now, we are going into more depth of the regional distribution of piracy and the main factors affecting it. Despite Showtime enjoying a record-breaking 4.6 million PPV viewers, the level of piracy made the event a little sour around the edges. Now, one of the biggest Titan clashes in recent times, the Mayweather-McGregor fight, saw a colossal 132 million pirate views, dwarfing pay-per-view predictions. 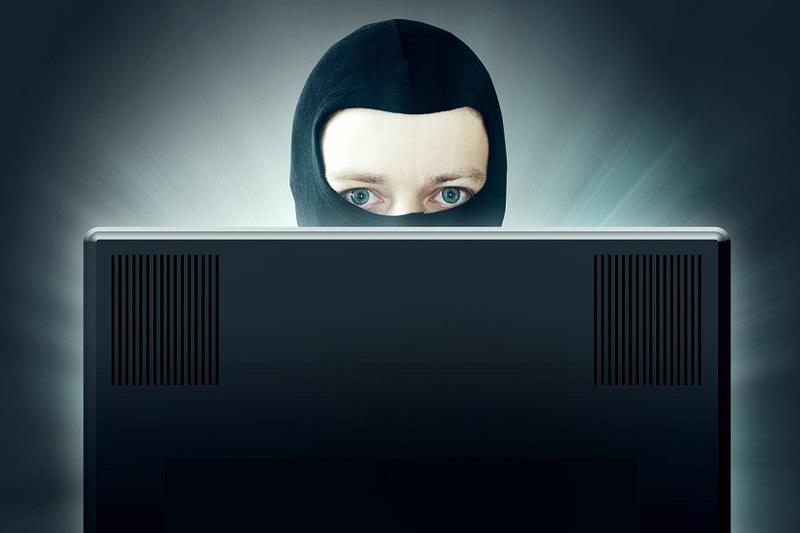 A recent report from VFT Solutions shows that the bulk of the piracy streaming was concentrated in the States as well western Europe, which makes sense, considering Mayweather is from the U.S. and McGregor hails from Ireland. Alongside this, piracy viewing of the fight spread throughout the world, including the Americas, Europe, and South Asia. Despite the geographical spread, around 42% of these viewers were in the States, even though the U.S. accounts for only 8% of the world’s internet population. The reason? This could well be down to steeper PPV fees in the region. The region’s general education about piracy. VPNs are used by internet users primarily to access better SVOD content, gain enhanced entry to social networks or news services and enjoy the ability to browse anonymously. The use of VPNs against is widespread in the modern age but some regions are using it more than others. According to data from the GlobalWebIndex, 89,029 Internet users in 40 countries used VPNs in Q2 of 2017. Overall, the study shows that one-in-four web users are monthly VPN users. Geographically, the Asia-Pacific region has the highest density of VPN users, at 30% – and Europe, as well as North America, are the lowest with 17%. Indonesia and India showed the highest usage among the countries analyzed, with 38% of internet users making use of a VPN. From this data, and as mentioned, the main motivation for consumers using VPNs is to gain access to better content – in fact, 50% of respondents confirmed this is the case. tl;dr, VPN usage means LOTS of revenues lost. In one of the previous posts, we discussed the need for a full set of video security solutions in order to face piracy frontally. Forensic watermarking, browser fingerprinting, DRISC are Cleeng’s arsenal of technology “weapons” for tackling this and its working. 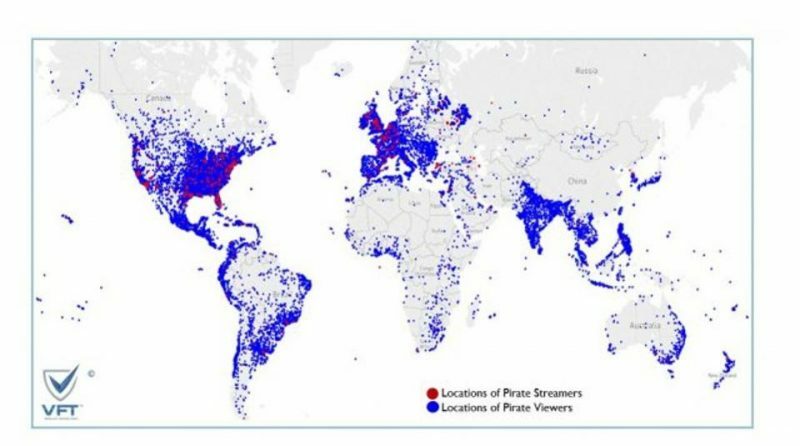 As the map above shows, the geo-restricted Australian broadcast of the Money Fight was not endangered as the rest of the world where there was high demand. Our client was able to take down illegal streams quickly and stop most of the piracy attempts. Apart the technological tools, broadcasters, content providers and all the parties in the supply chain should push for better education on the consequences of video piracy and the value of premium video, live or on-demand. We strongly believe in this and act in this direction. When two Australian sports fans illegally pirated Foxtel’s heavyweight boxing match, rather than taking court action on the ‘caught culprits’, the broadcaster took the opportunity to educate them on the impact of their errors. By explaining to the men how their actions served to harm the production of local content, they both issued a public statement via social media. Whatever you think of this course of action, the fact remains: video piracy is still rife, and we have to do all we can to combat it. Planning, collaboration, and innovation are critical, but perhaps mass education is also a viable solution?